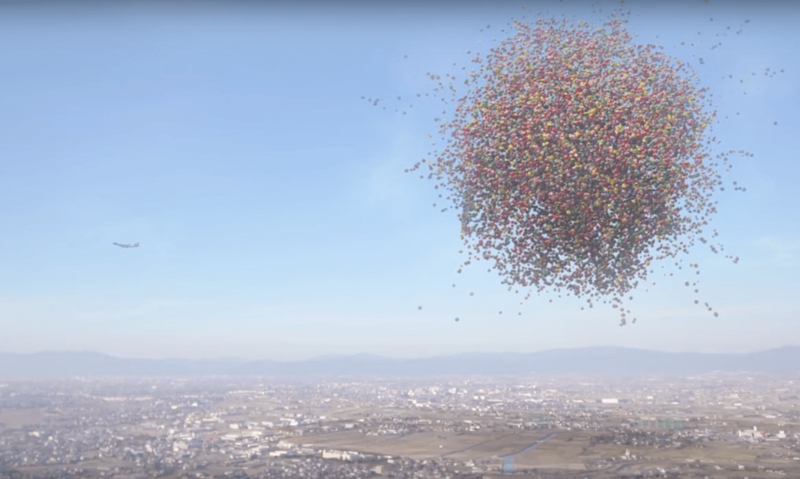 I love this beautiful Japanese tradition that started in the time of the Samurai. Baby girls are given hanging ornaments, called sagemon, to wish her health, happiness and luck in life. When a baby girl is born, her relatives, nannies or grandmothers start making these beautiful hanging ornament balls, stitching them by hand, and they are made to a large hanging mobile, sort of similar to hanging mobiles babies in Western countries have, but just much more detailed and beautiful. 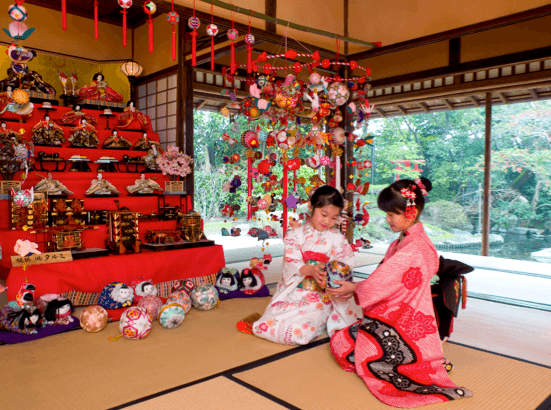 The sagemon ornaments are good luck charms for the girls, and given on her first birthday, on her first Dolls’ Festival. The mobiles include several different kinds of ornaments, and they all have their own meaning and there is even a specific order the different items should be hung in. Birds and flying things should be hung at the top, and so on. Yanagawa Dolls’ Festival Sagemon Meguri was started in order to let many people appreciate this heartwarming practice and gorgeous sagemon. Throughout mid February to April, the Gemon festival has the entire city of Yanagawa decorated with the sagemon ornaments. 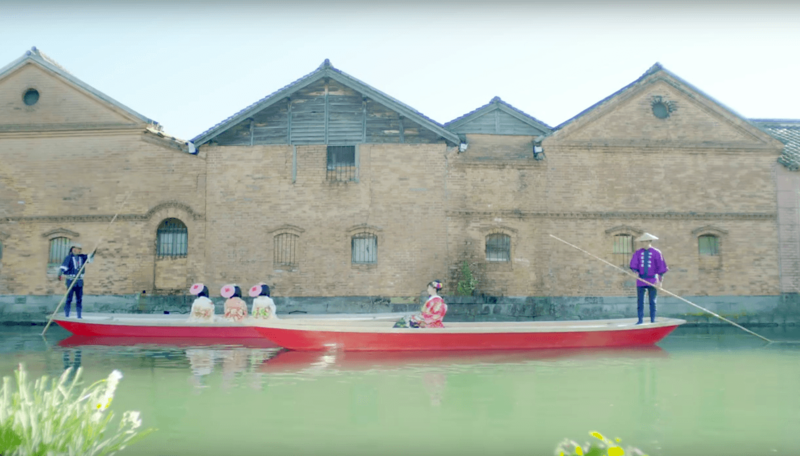 Throughout the Germon festival several events are held throughout the city such as the ‘Hajime-sai’ ‘Water Parade’ & the ‘Memorial Service.’ Yanagawa is the Venice of Japan and the water parade is a gorgeous boat parade through the city. 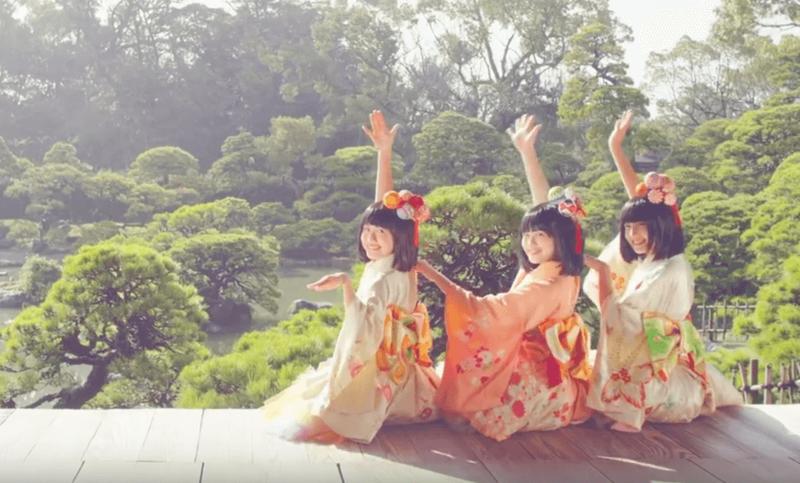 Watch this video with three Japanese girls dancing the Sagemon dance through the Yanagawa city and how the sagemon tradition is currently celebrated in Yanagawa. The Germon festival just kicked off. Decorated with the ‘sagemon’ ornaments famous in the city – the video shows many famous parades and events held within the city. Yanagawa City is easily accessible by train or by plane both from Tokyo and Osaka (with flights around 1,5 hr).